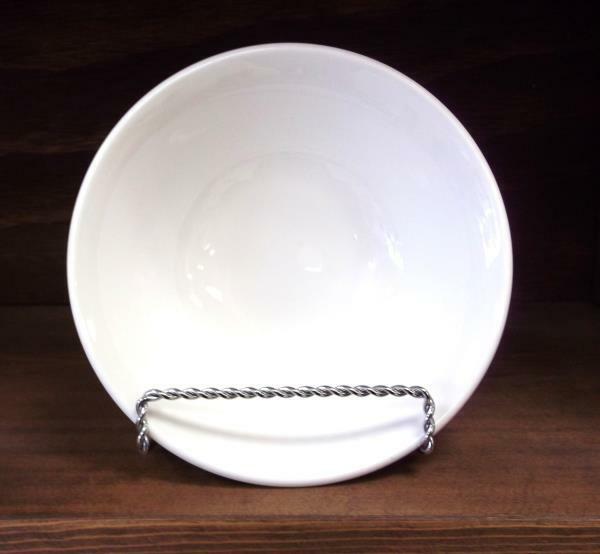 BOWL, CEREAL - MONACO 16OZ. * Please call us with any questions about our bowl cereal monaco 16oz. rentals in Kamloops BC.